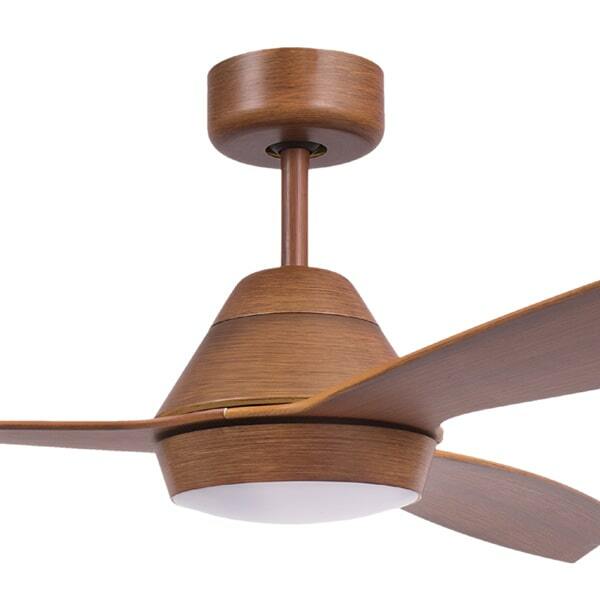 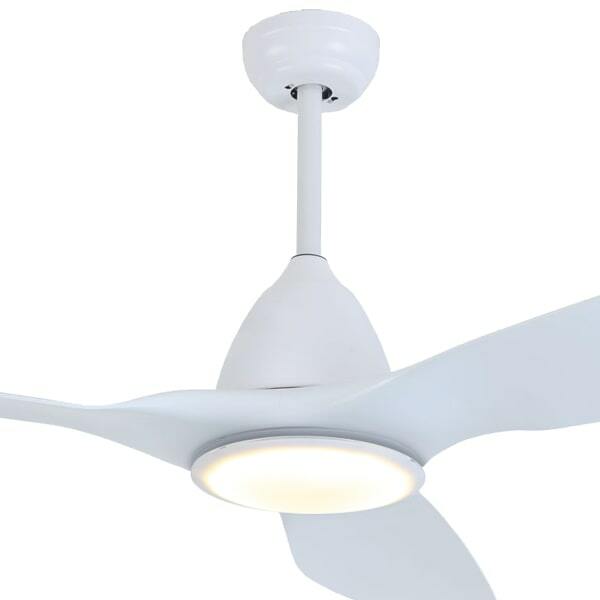 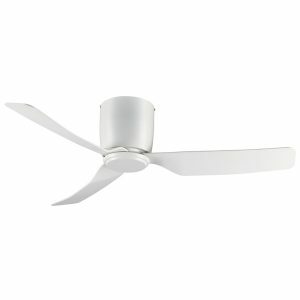 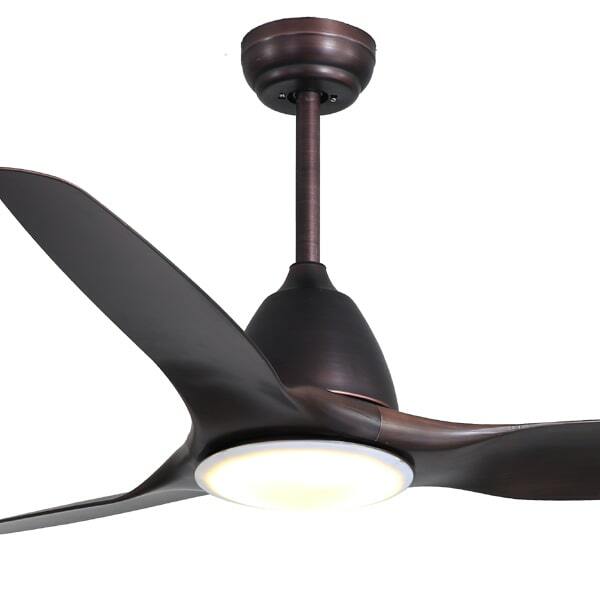 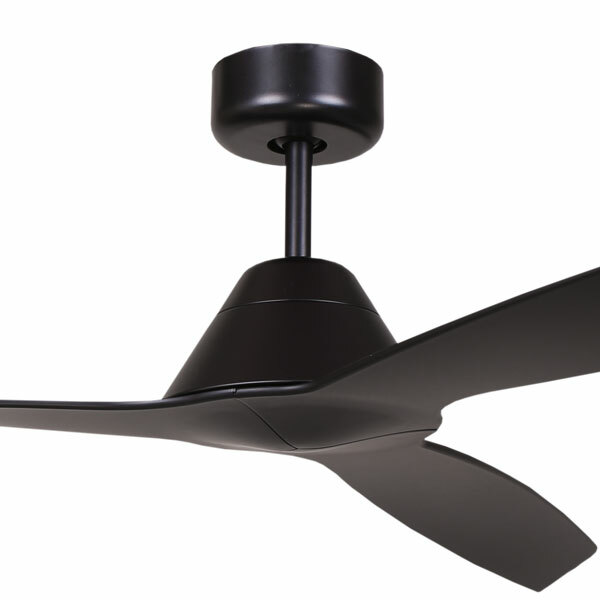 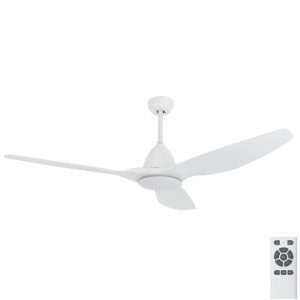 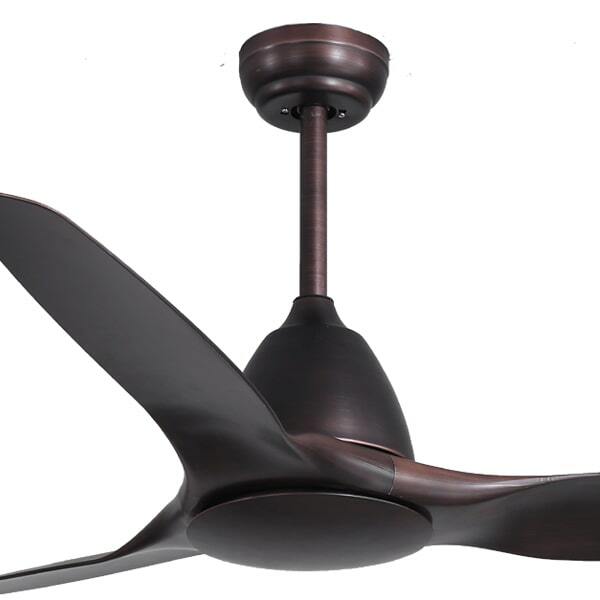 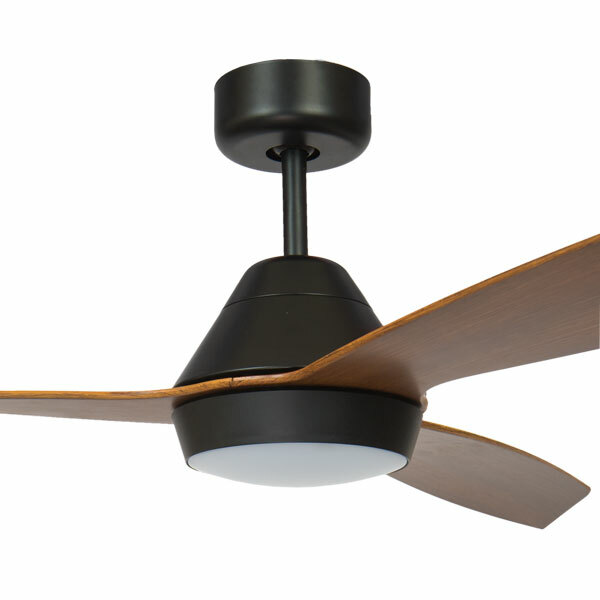 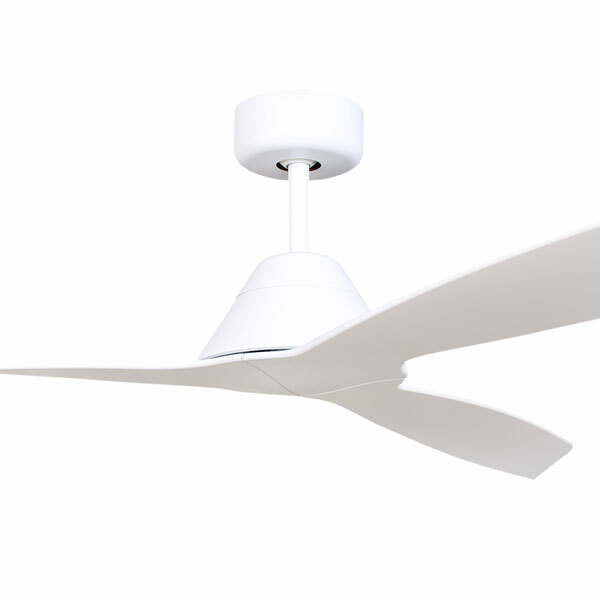 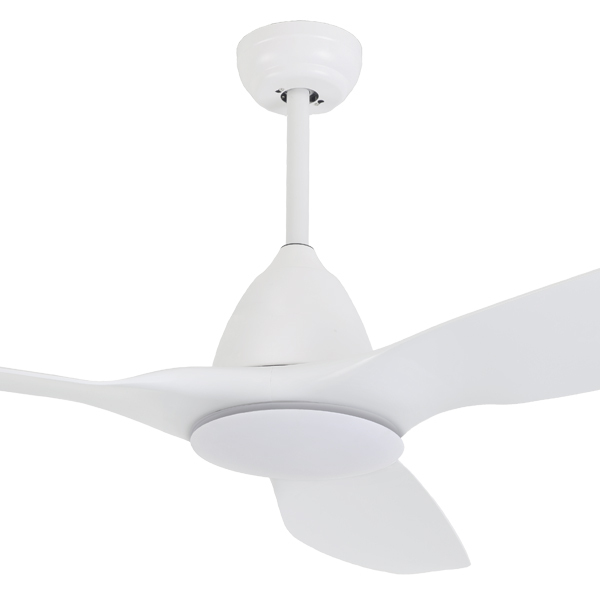 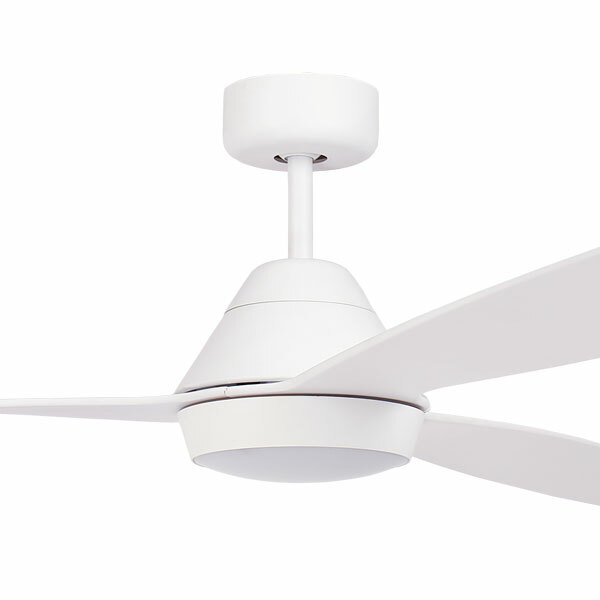 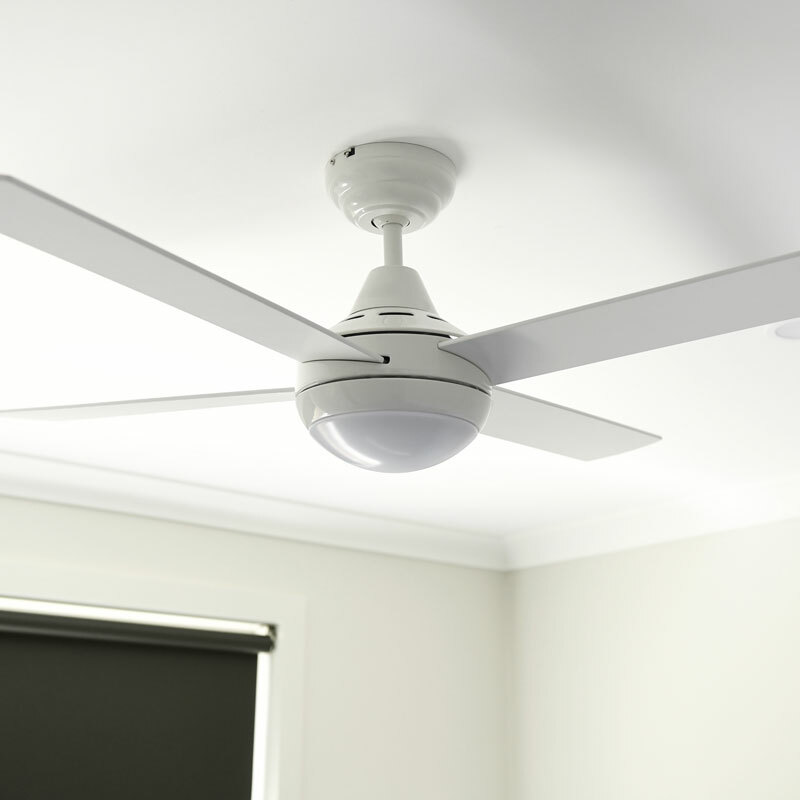 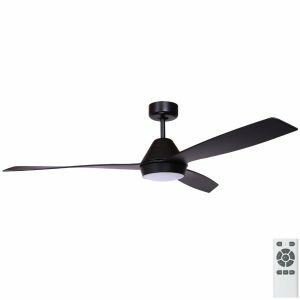 Universal Fans is the proud national distributor of Fanco Ceiling fans in Australia. 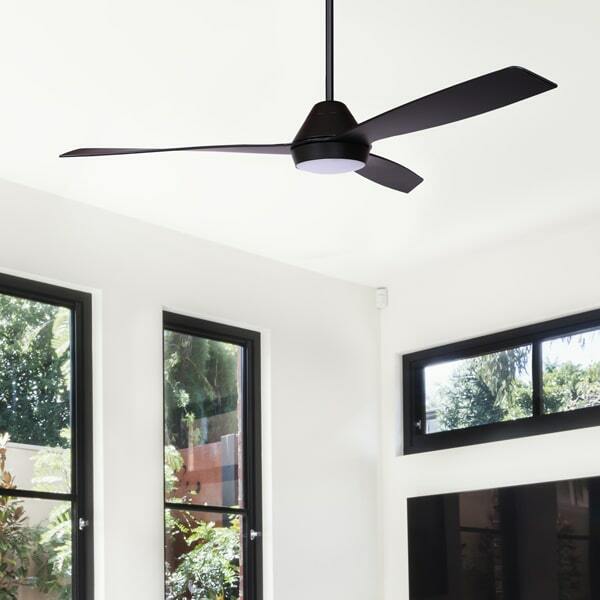 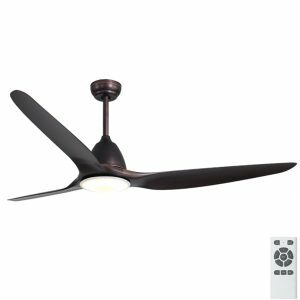 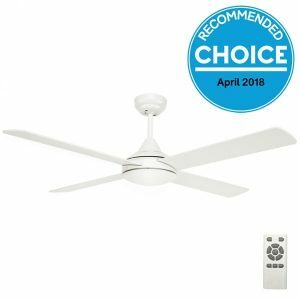 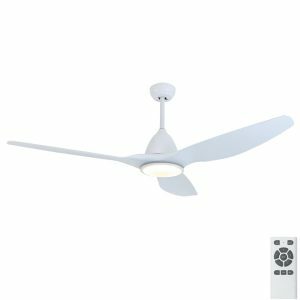 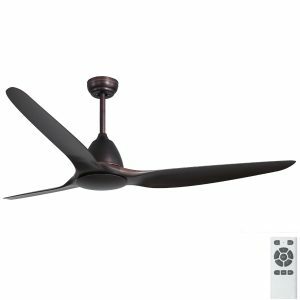 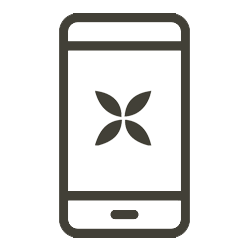 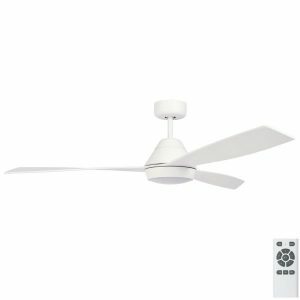 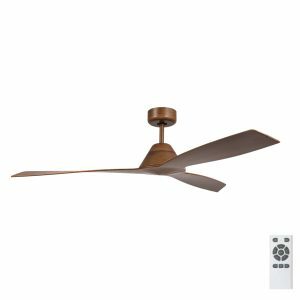 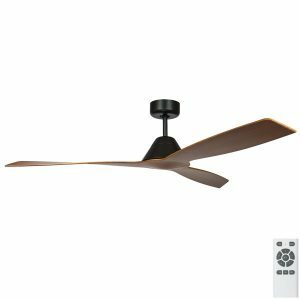 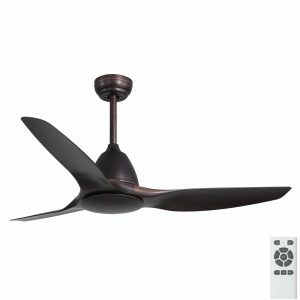 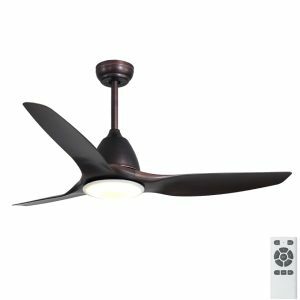 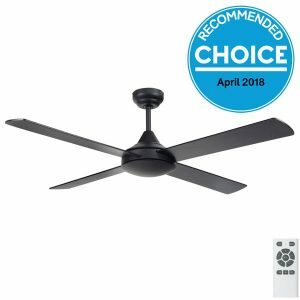 The Fanco range has grown over the years with some very stylish and functional additions including the Infinity and highly rated Origin ceiling fan. 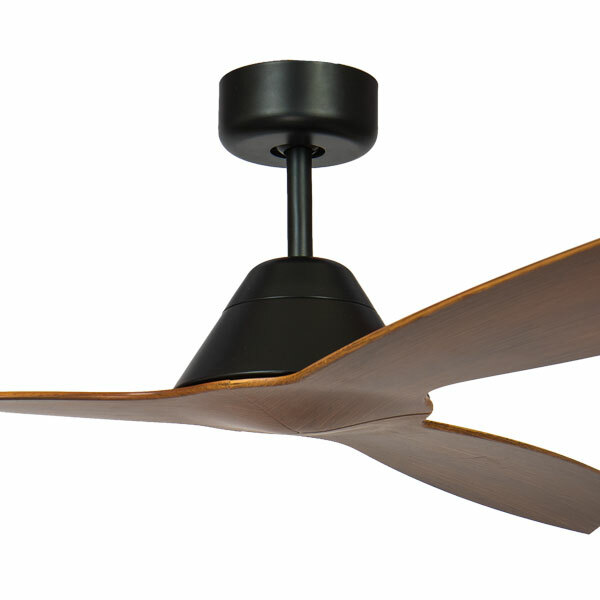 These highly decorative designer fans compliment the base models of the Urban, Eco Silent and Hugger. 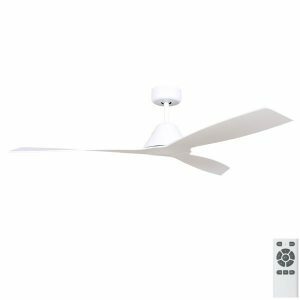 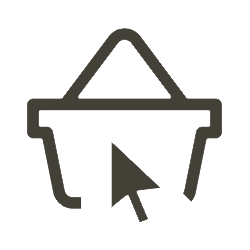 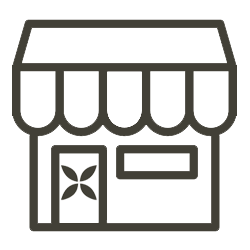 As national distributor we have access to large amounts of stock, if you are after a large quantity of fans this brand can be a great choice. 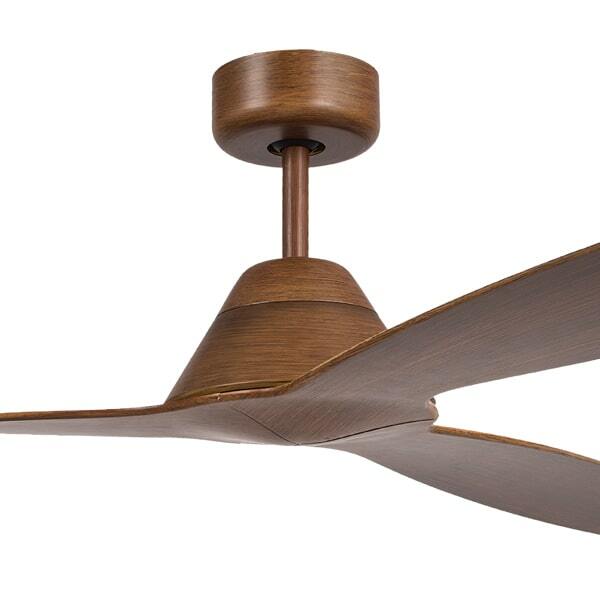 View the full range below.